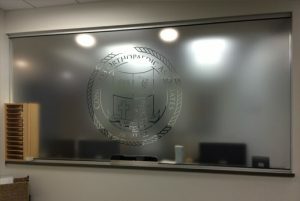 When it comes to decorating your office, Green Light Window Films has a multitude of options. 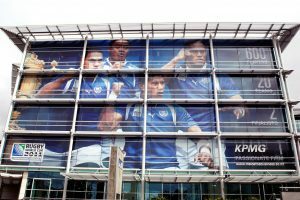 We carry an extensive selection of decorative and branding films for Kansas City office buildings that can be customized to meet any need or specification. Whether you’re looking for an exterior film for your high rise office located in the Central Business District or looking for some simple, just sophisticated privacy window films for your boutique office in the downtown Loop area, we can provide you with the perfect fit. Our decorative film styles range from traditional to contemporary and can even be special printed with your business name or logo! 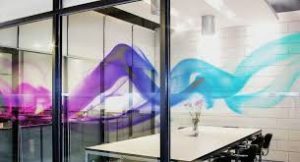 Decorative window film can really bring your office decor together by incorporating the various colors and patterns in your office into one design. Adding decorative designs and graphics to conference rooms, walls, or hallways can bring a bright burst of color to your office and make it look stunning. Installing a branded window film is a great way to establish a higher feeling of privacy for your conference rooms and meeting areas. Not only does the film increase your brand’s presence and make it more noticeable, but it also sets the tone for meetings and can put your clients and employees at ease by making them feel like the information they share is confidential. Make the right impression on your clients and visitors with professional looking logos and signage for your office. Our decorative window films can be easily turned into window decals and wall clings so you can proudly display your business name and logo in the entry, lobby, or innerspaces of your office. Attract attention with a colorful display that can be seen for miles around! Our building wraps make it easy to boost your curb appeal and get the word out about your business. Building wrap turns structures into lifesize billboards that stun and captivate the attention of people walking down the street or driving by. Our friendly and attentive staff are standing by waiting to hear from you! 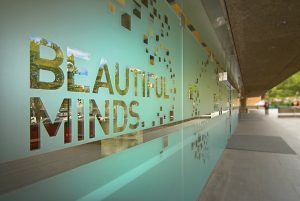 Call our office today to schedule an appointment to have decorative window film installed for your Kansas City office!